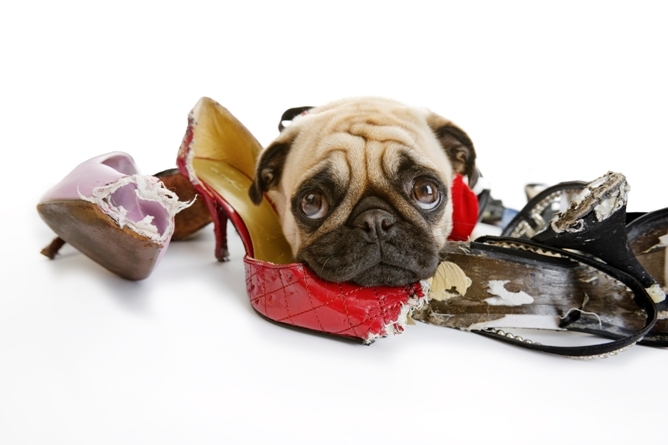 Does your dog have any of the following bad habits? My Top Dog Training can help! Through behavior modification, I can help turn your dog’s problem behaviors around and bring harmony back into your home. The longer your dog exhibits the problem behavior, the harder it is to fix. So don’t waste any more time and call right now to schedule.